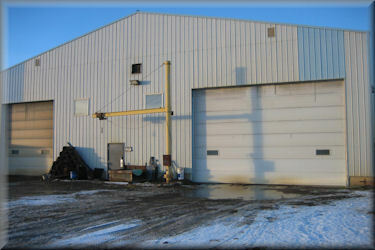 Gremur has been in business since 1996 with a target for oilfield market and is a registered CWB shop. QC manuals for both Saskatchewan and Alberta. This is a large agricultural area that has prospered from the oil industry. Clients include both major and minor oil companies in the area. The oil industry is on the rebound and the future certainly is looking bright!